Hello! 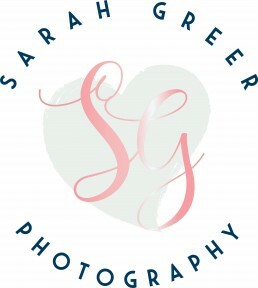 Welcome to Sarah Greer Photography 🙂 I’m hoping that you are here to find a photographer that will not only produce stunning natural images of you and your family, but also someone with whom you can relax, have fun, and be yourselves. 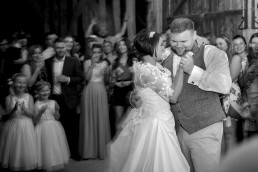 I love my images to beautifully capture the real feelings, genuine joy and fleeting moments that make each special stage of your family’s story utterly unique. 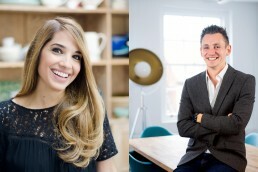 Be it the apprehensive cuddle of a newly crowned big brother or sister, the look of an adoring mother with her giggling child, the wobbly steps and tumbles from a clumsy toddler or an unprompted teenage hug. Freeze framing these moments for you, to savour as ever-lasting memories is my passion. Being a mum to three very different children I understand completely that all children and families are unique. Many children can be very shy and need time to relax and feel comfortable, others are very confident and love the camera immediately. I will always ask for as much information as possible about your family so that I can start to build a bond with you and your children from the start. I love to work with natural light in the stunning locations that surround us. Reflecting the beauty and differences of our four seasons is also important to me when working outside. While I am very happy to suggest locations locally, I’m also delighted to discover new places that have familiarity and meaning to you as a family. It might be your favourite park, or somewhere you walk the dog, or the comfort of your own home. Let’s talk about any ideas that you have. I live in Wendover Buckinghamshire, close to the Woods, beautiful Chiltern Hills and stunning reservoirs and canal. 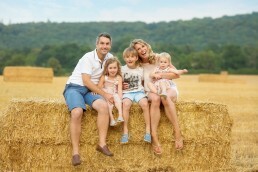 While I love to photograph local families in and around Wendover I also like to travel further afield in Buckinghamshire and Hertfordshire. I photograph families and travel to events in Tring, Aylesbury, Leighton Buzzard, Berkhamsted, Amersham, Chesham and numerous other places. REQUIRED Cookies are used to improve your experience and speed up the website. If you do not wish to allow these then your browser should be set to disable them.